This car is pure ecstasy in terms of driving comfort and styling. 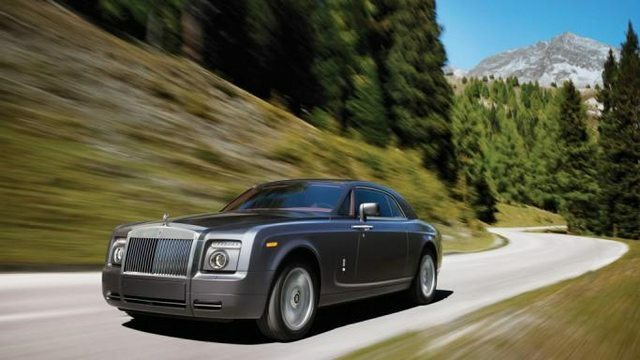 The phantom has been the bestseller for Rolls Royce even under severe financial crisis. This sedan has a 6.75 liter V12 engine which delivers 453 horsepower at 5350 rpm. The lush interiors are complemented by 12 inch televisions monitors.